Designed for explorers and made for adventure, our vessels have been designed to meet the requirements for true explorer vessels in the 20 to 30m range, and that can be manned by minimal crew. Designed from the ground up to take you to wherever your next great adventure lies in an efficient, reliable and trusted platform. On almost every level, the Arksen vessels beat the competition. On the strength, range, environmental impact, life-cycle management, usage opportunities and maintenance, the Arksen Series stand out. 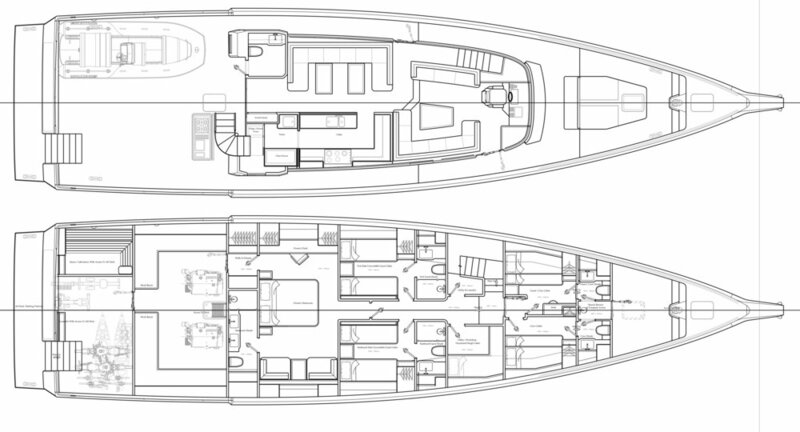 All interior layouts are easily reconfigured so they can be used for leisure, research and commercial purposes. Through the infusion of the latest technologies and ownership models, we have created a series of platforms that we hope will inspire the next generation of explorers to embark on their dream adventures. Please add me to the mailing list to keep up to date with the latest news from Arksen. Thank you! Please click here to download the Arksen Brochure. 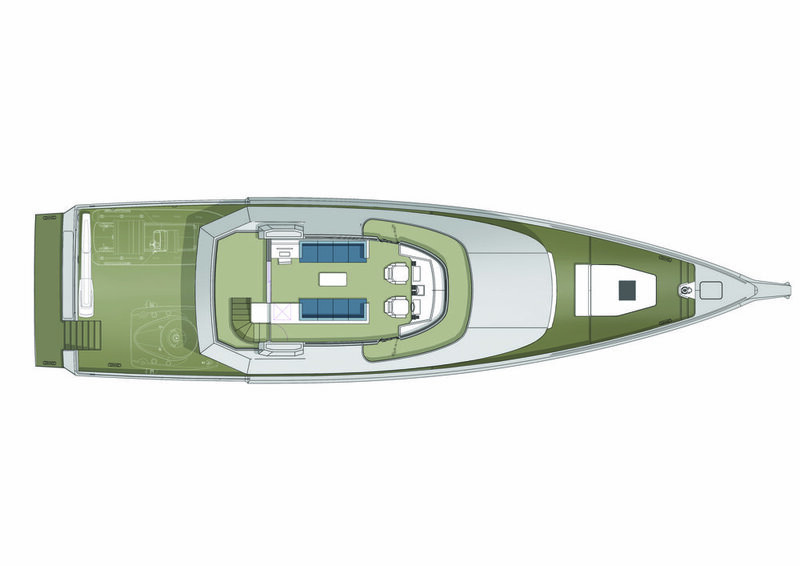 Exceptional range, fast, ice strengthened, hybrid propulsion options. Autonomy ready and utilising critical systems monitoring for through life management. 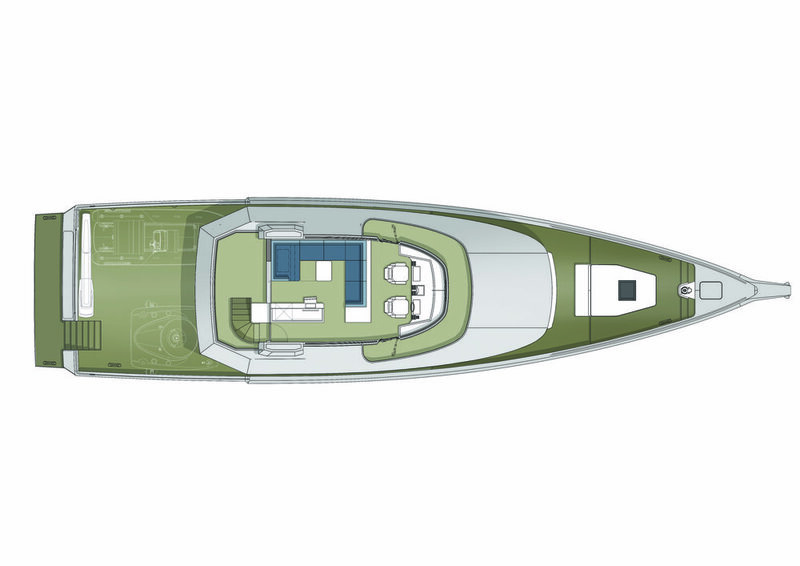 Europe’s leading aluminium and high-speed craft boat builder. Arksen Foundation works with owners and marine institutions to provide funding and sea time for scientific research. Sustainability underpins every decision we make. 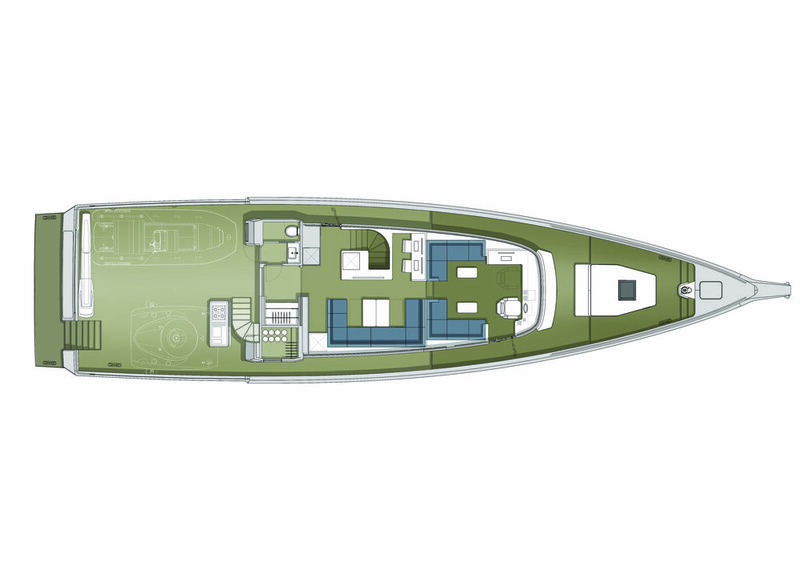 The Arksen 70 has been optimised for efficiency in hull design, as have her larger sisterships, while retaining a vast amount of interior space to accommodate up to eight onboard whilst retaining the full beam master cabin. Our design DNA is strong across the fleet, no one wants an ugly boat. areas most vessels of this class would have to deploy a tender to see and discover. Further arrangements are available, please contact us to configure the perfect layout for your personal adventures. 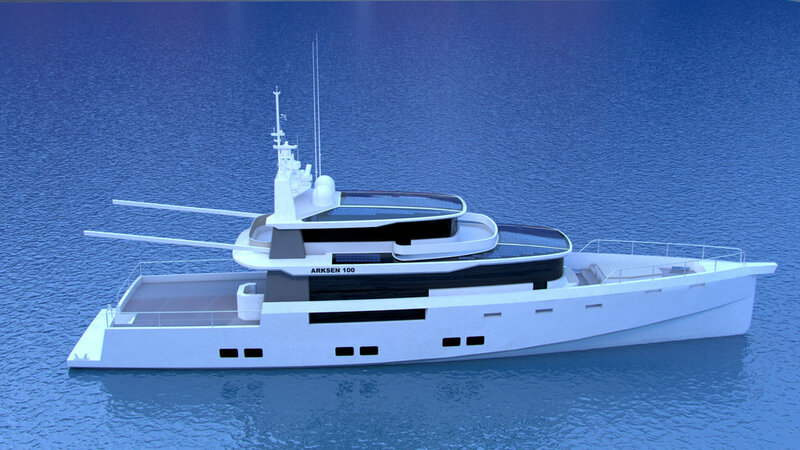 The Arksen 85 has been designed to accommodate up to 14 explorers depending on the interior layout. Her enclosed flybridge offers spectacular views of your surroundings, be it a secluded bay in the Caribbean or a remote corner of the Arctic. can be configured a multitude of ways. Even after the initial fit out. sources, primarily through solar panels. There are almost endless configurations available for any Arksen Vessel, the platform and clever design allows for a wide array of uses and user experiences. 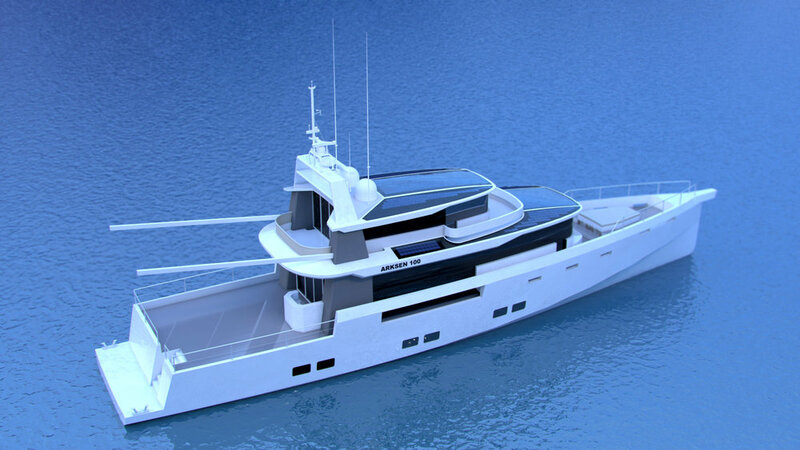 The Arksen 100, the largest of the Arksen Series, can house up to 14 explorers with crew accommodation forward and an expansive full beam master cabin. Her large lazarette can accommodate all equipment that the intrepid adventurers need to explore their latest destination. and systems onboard have all been specified with the future in mind. mind 24/7 anywhere in the world. distance cruising, and supporting a vast array of ancillary equipment and support craft. 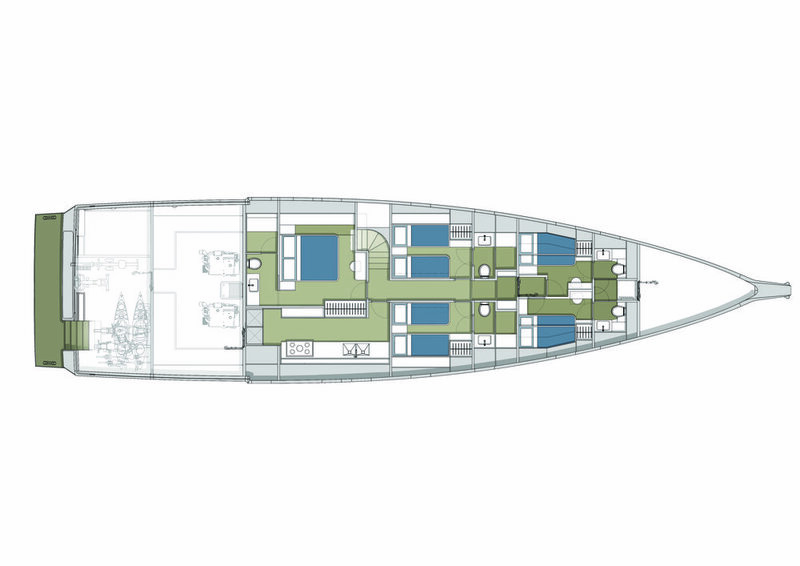 Further development is currently underway for further cabin configurations and layouts.